You know that getting more likes, retweets and being added to more circles means more exposure for your brand and more potential business. However, if you just leave this up to chance and make the assumption that WordPress has got you covered… then think again! Because unless you have the right markup, it could show the wrong title, description or a completely unrelated image for your content and as far as the influencers are concerned, if that happens, you just blew it…(no shares for you)! Fortunately, there’s SEO Ultimate+, it’s a WordPress plugin that allows you to easily optimize your site for social networks and search engines (without coding). First, set your global defaults for Facebook, Twitter and Google+. That way, if nothing else, this one setting alone will cascade across all your posts and pages and the moment someone shares them on social media, it’ll show them the exact title, description and preferred image of your choice. 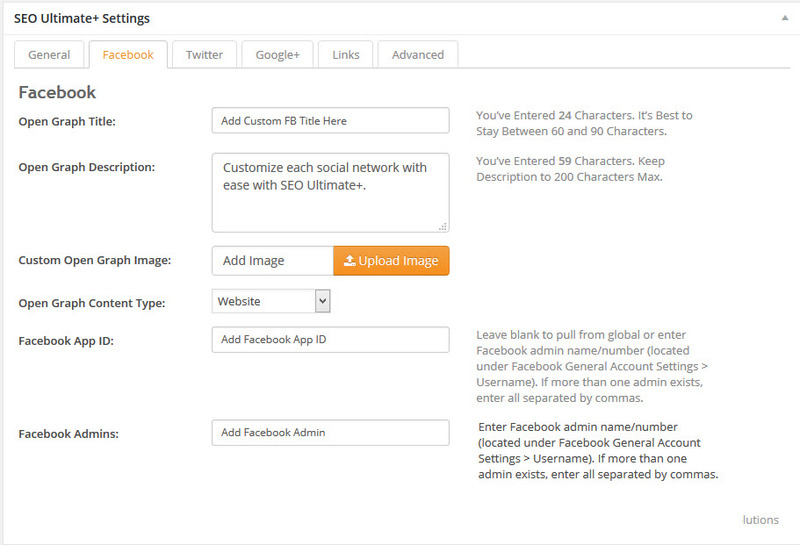 But you can even take it a step further and customize every page with unique titles, descriptions and images such as using one image or description for Facebook, and an entirely different image for Twitter or Google+…. on every page if you like. We’ve even added a mass editor (make sure to watch the video above) to make it easy for you to tackle 100 pages at a time conveniently all from one page. So if you’re ready to take control of your website’s social life and you want total control over the look and feel of your content when people share it Twitter, Facebook, Google+, Pinterest, Instagram and LinkedIn. 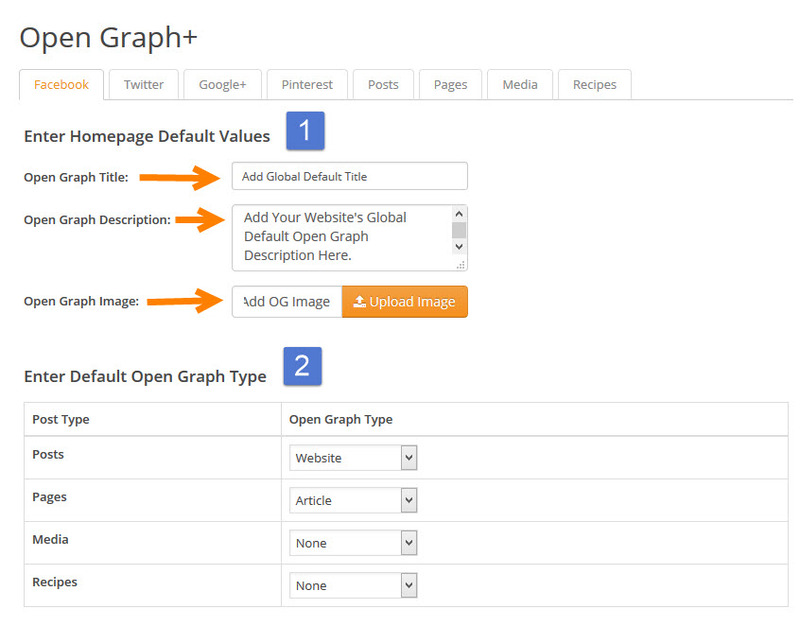 Make each impression count and upgrade to SEO Ultimate+ today. You’ll get access to detailed video training and documentation so you can be up and running in minutes.